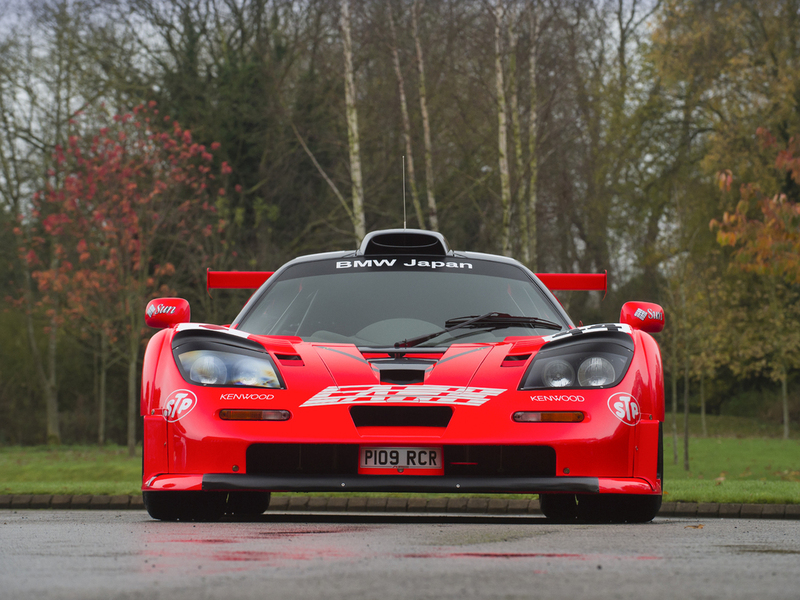 For the most die-hard and richest McLaren fans out there, you can buy a 1997 McLaren F1 GTR Longtail right now in the United Kingdom. 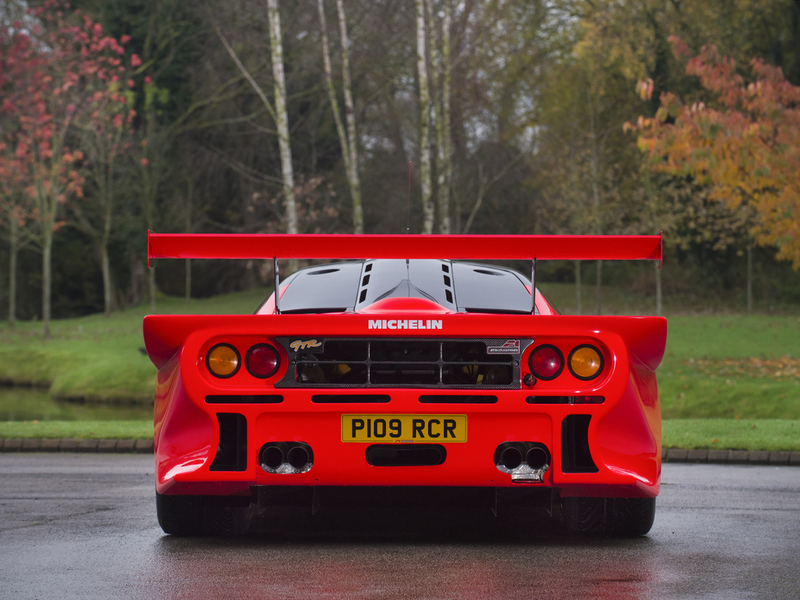 It's as rare as it is extreme, because the company built 10 of these cars for racing. This one is extra special. 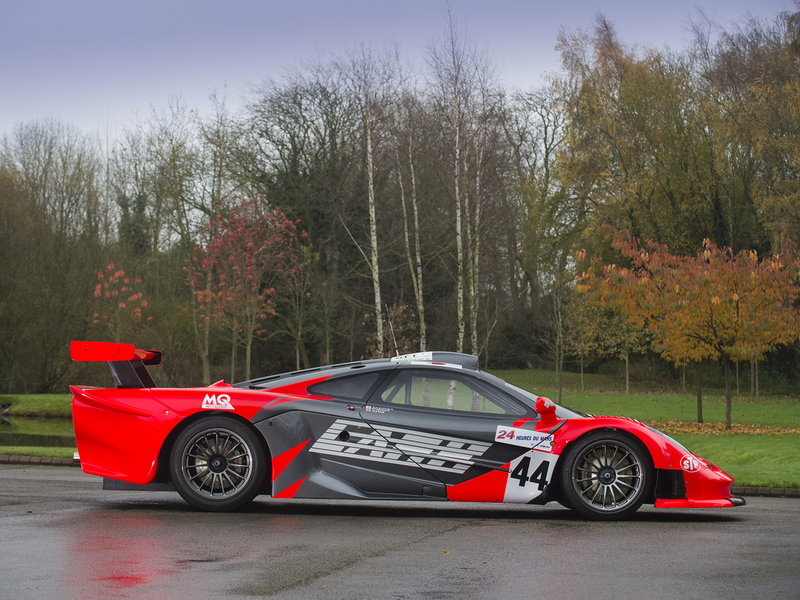 Meet Chassis 27R, which features a Lark racing livery and is one of the nine production examples of the GTR Longtail (the tenth being a development car). 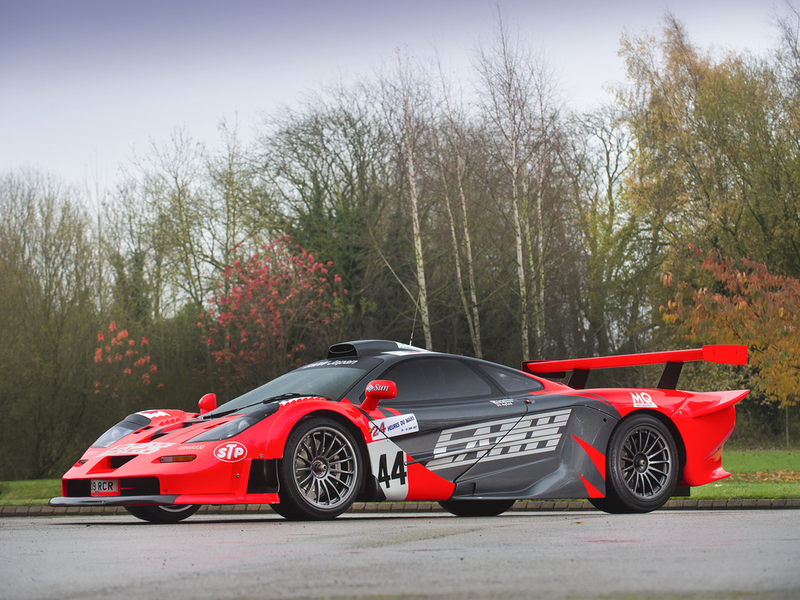 This car competed in prestigious events like the 1997 FIA GT Championship and 1997 24 Hours of Le Mans, and is the first Longtail to ever win a race. It's also one of only a few Longtails to be converted for road use by F1 restorer Lanzante. The car has been professionally restored, but comes with plenty of spare parts. Power comes from a 592-horsepower V-12 mated to a six-speed manual transmission. 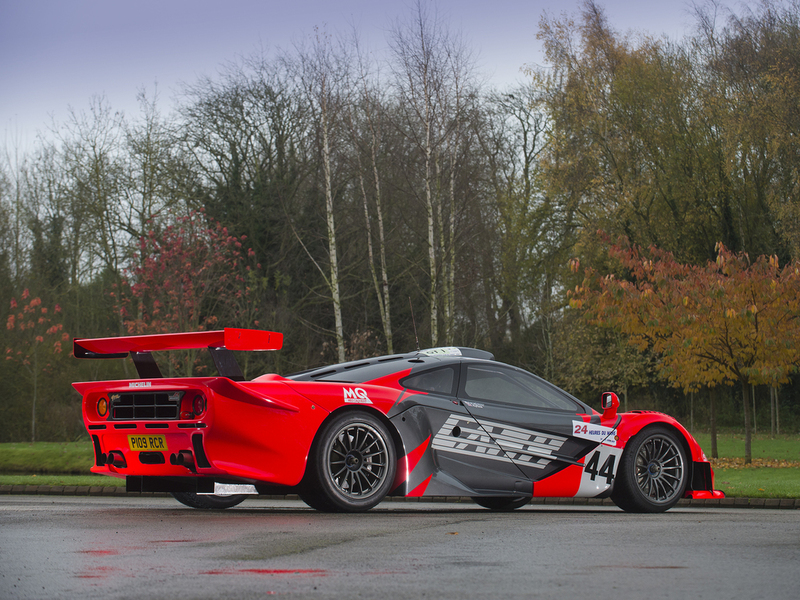 The F1 GTR and its Longtail variant actually make fewer horses than the regular F1 due to racing restrictions, but weigh less. Despite its larger rear end, the LT is actually 298 pounds lighter than the GTR it's based on. 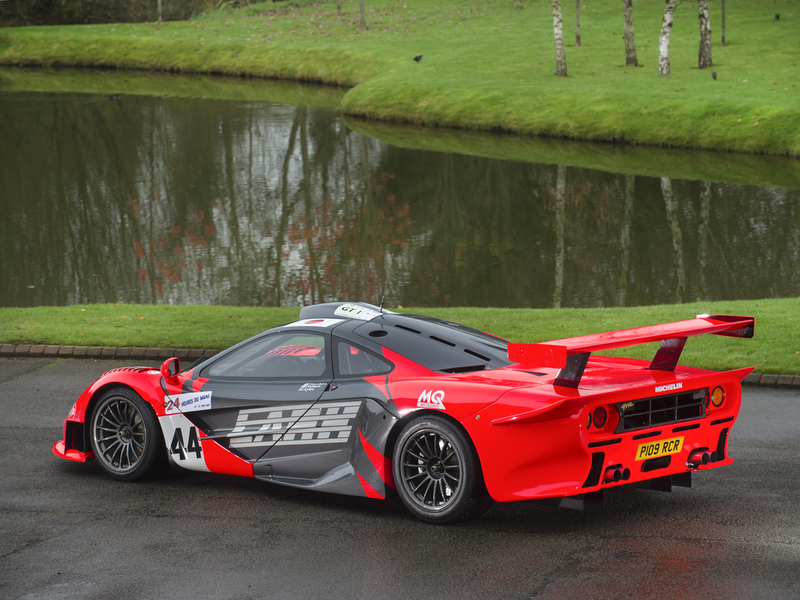 The F1 GTR Longtail is a huge part of McLaren's history, having inspired a handful of other models including the new 675LT. 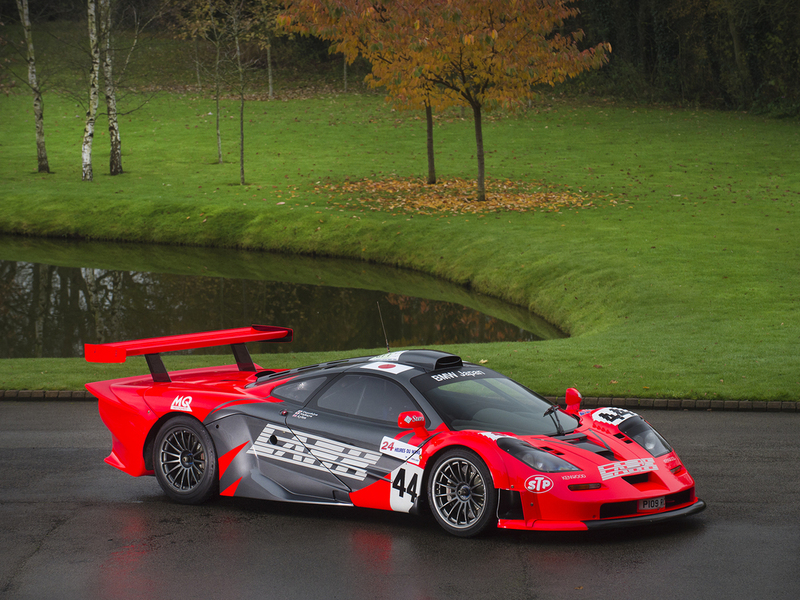 "I won the first race I started in [the F1 GTR Longtail]" said Chris Goodwin, McLaren's Chief Test Driver. "It was and still is the most important McLaren for me personally as it really allowed me to push hard in the driver's seat." 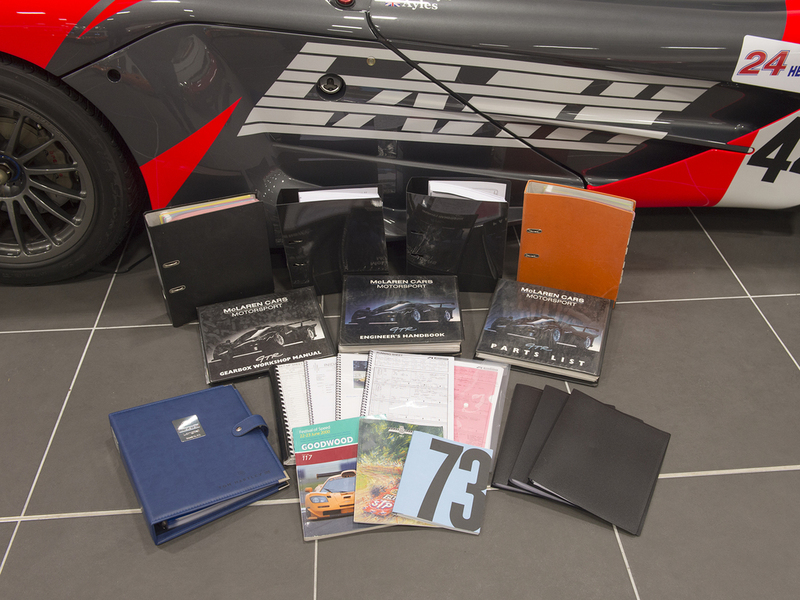 You might recognize 27R's seller, a purveyor of ultra-rare McLarens like a famous P1 prototype and a street legal P1 GTR. We reached out to Tom Hartley Jnr for a price and will update if we hear back, but it's safe to say that this car is worth a pretty penny.